Ever since Google CEO Sundar Pichai took the helms of the world's most valuable brand, he has made it his mission to bring smartphones to lower-income communities. Born in India, Mr. Pichai has created several programs to address the needs of the Indian market, particularly the lower income families. Mr. Pichai has created several programs aimed at lowering the price of entry-level smartphones by reducing the cost of the parts within them while still providing a smooth experience. One of Mr. Pichai's first attempts at this was the Android One program. Now, both Android One and a newer program called Android Go are making waves, so I'll explain each and highlight the differences below. Android One provided a stock Android experience on entry-level devices. 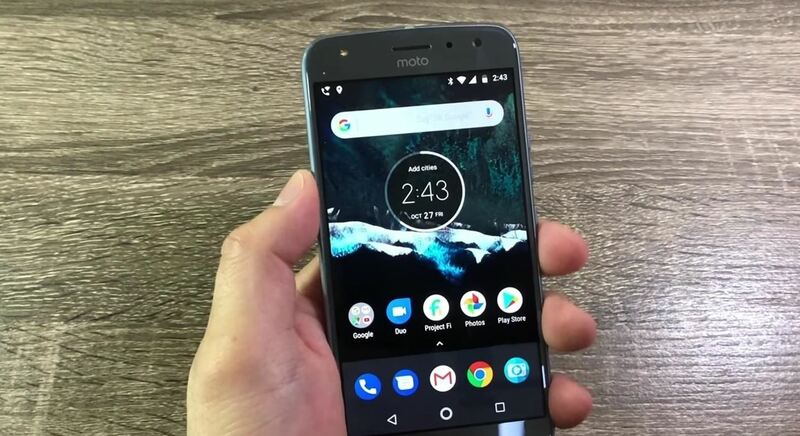 These devices shared similar internals and addressed two issues: First, parts would be cheaper thanks to the use of stock Android and the fact that Android One phones would be based on a reference model designed to run the latest version of Android smoothly. 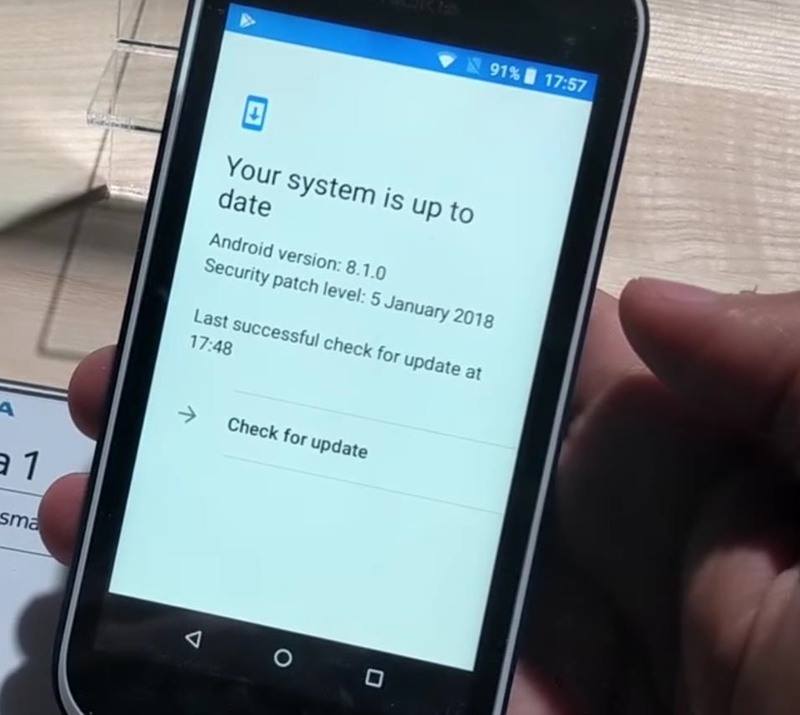 The second issue addressed by the Android One program is perhaps more important: Because the phones run stock Android with heavy involvement from Google, updates happen much faster than typical Android phones like the Galaxy S series or LG's G lineup, coming in around the time the Pixel lineup receives updates. Additionally, Google pushes monthly security updates out so devices are protected against the latest vulnerabilities found in the OS. Despite the success of this program, the price of these devices was still fairly high due to resources required by the Android system. Since Android One is identical to regular Android at its core, devices with modern displays were required to have at least 1344 MB of RAM, among other mid- to high-end hardware requirements. This meant the minimum cost for an Android One phone was still too high for many families in emerging markets. While visiting his alma mater, Sundar Pichai stated that Google and their Android hardware partners needed to bring the price of phones down to $30 to improve adoption in countries like India. This belief, along with stockholders' desire to continue the spread of Android adoption, has led to the creation of Android Go — or more accurately, Android Oreo (Go edition). Android Oreo (Go edition) is an optimized version of Android 8.1 Oreo designed to run on devices with 512 MB to 1 GB of RAM. However, instead of changing the experience entirely, Google has been able to lower the resources needed across the board to create a new lightweight version of Android. In other words, unlike Android One, Android Go is a modified version of Android specifically built to run on low-end hardware. But it isn't just the operating system that got a revision. Thanks to how mobile operating systems works, apps are the main way consumers interact with their phones. Therefore, even if Android Go is optimized, if the individual apps need a high amount of resources, phones with low-end hardware would still be crippled. Google was aware of this and redesigned their suite of Google apps for Android Go. Apps such as YouTube, Maps, Gmail, Assistant, Messages, Files, Camera, and many others all have Go versions that run smoothly on these devices. Additionally, the Play Store on Android Go phones will promote "lite" versions of apps more so users can avoid installing high-resource apps (although the entire Play Store is available, meaning all regular Android apps can still be installed). Google has also opened up the Go platform to third-party app developers to create their own lightweight apps. Many popular apps such as Skype and Instagram have already created "Go" editions of their apps. OEMs and carriers aren't as restricted when creating phones using Android Go. OEMs can decide what market they wish to launch in, which is another benefit when compared to Android One's geographically limited availability. This flexibility also extends to the apps pre-loaded on devices. While Android One had a limit to what apps were pre-installed, Android Go doesn't. While this technically means bloatware can make its way onto devices, most devices have only 8 GB of storage, with a little over 3 GB reserved for the OS. Therefore, unless bloatware apps are much better optimized, expect stock Android with little frills. Software updates are another difference between the two program. Unlike Android One, Android Go will leave updating to OEMs and networks. Therefore, expect inconsistent updates between devices. The one solace is that Android Go is stock Android, therefore only minimal testing is needed when pushing out updates. Additionally, all Android Oreo (Go edition) devices will receive up to two version upgrades including Android P and Q. While the first wave of Android Go devices didn't meet Sundar Pichai's $30 price point, they are much more affordable than before the program. 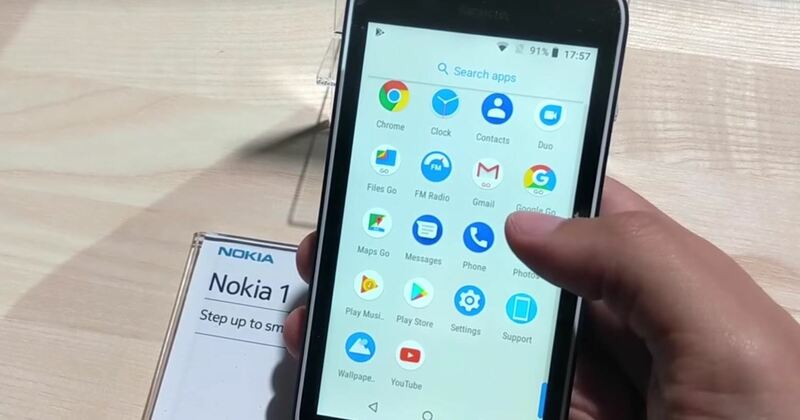 At the time of this writing, there are six Android Go phones, including the Nokia 1 and ZTE Tempo Go, with most arriving at a price point below $90. Additionally, unlike the Android One phones that are slowly trickling out stateside, we don't have to wait three years for an available Android Go device. US customers can purchase the ZTE Tempo Go for $85 right now and should be able to purchase the Nokia 1 later in the year. Android Oreo (Go edition) could potentially be one of the most important initiatives for Android. With approximately 6 billion people in emerging markets, the continuing growth of Android adoption will require addressing the needs of these individuals. With a smartphone now equivalent to a mini-PC, communities (and countries) can transform overnight, having similar resources as the rest of the world. And by including developed nations like the US in the program so early, older individuals and children can enjoy the luxury and convenience of a smartphone thanks to its low cost. What do you think of Android One and Android Go? Would you purchase a Go edition phone for your loved ones? Let us know in the comment below.